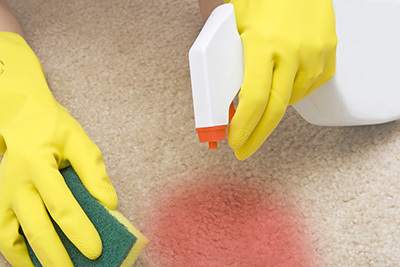 You may have heard of how Carpet Cleaning Burlingame uses steam cleaning to clean your carpets but many people do not know that professional carpet cleaning services can also steam clean your upholstery. This process is much the same as the process for cleaning your carpets. A mild solution is sprayed on the furniture and later removed through a high-pressure vacuum. The dirty water is kept away from the clean water surface as it sits in a separate reservoir. 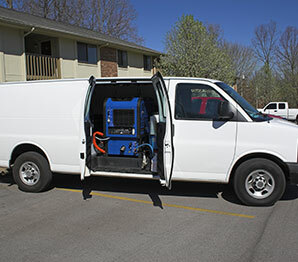 Some of the steam cleaners are portable while others are mounted inside of a truck. The truck-mounted equipment is usually the most widely used since it eliminates the need to carry around a bunch of equipment. If you have been considering cleaning your furniture on your own, here are some reasons to having your furniture professionally steam cleaned. This process is effective in removing allergens and pollutants that can seep into the fabric of your furniture. If you have pets, pet hair and dander will certainly be found on and in your furniture fibers. Other impurities that are generally found in your furniture are pollen, dust mites and mold. All of these can cause adverse health issues, especially if you suffer from allergies or have respiratory issues. Through the steam cleaning process, the furniture generally dry’s faster because there is less water used to clean it. 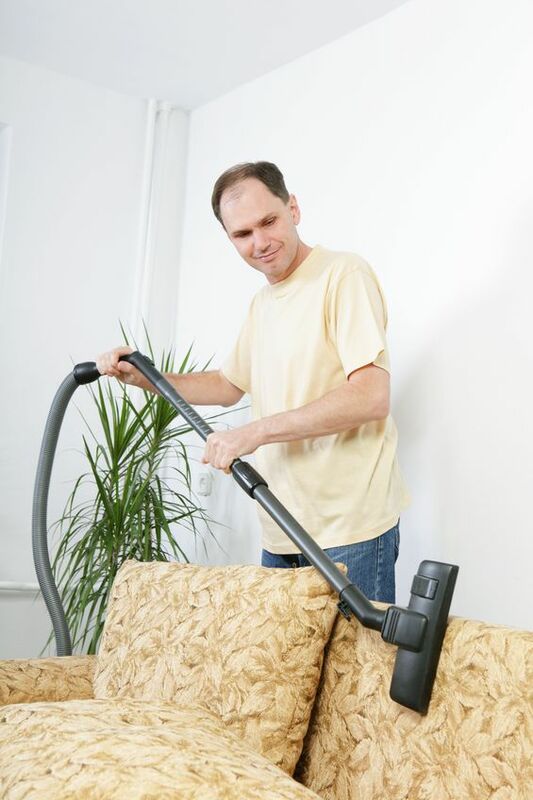 Steam cleaning your furniture makes it possible for your furniture to look brand new. 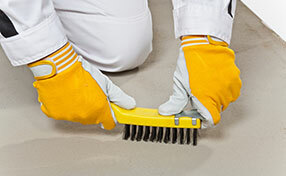 Pulling up the embedded dirt will undoubtedly help improve the appearance of your furniture. Here are just a few things you should consider before your upholstery is professionally cleaned. If there is a stain that has come to your attention, make sure you seek professional help immediately. You have a better chance of the stain not setting in by having the stain removed as soon as possible. Don’t attempt to handle this on your own as it often makes the problem worse. You can use portable fans to speed up the drying process, however, avoid using heated dryers. This can damage your furniture and make the cleaning process ineffective.